4-H is an organization dedicated to young people. 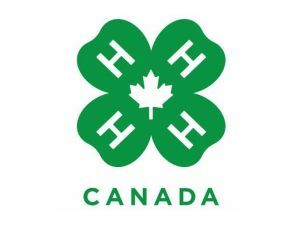 The purpose of the 4-H program is to prepare girls and boys for their future as adult citizens. 4-H stands for head, heart, hands and health. The 4-H pledge describes the significance of the four H's.